Clearance Sale There are 1945 products. Enjoy upto 80% off - Very limited quantity items - When they’re gone, they’re gone - All items are ready to ship - Be quick! 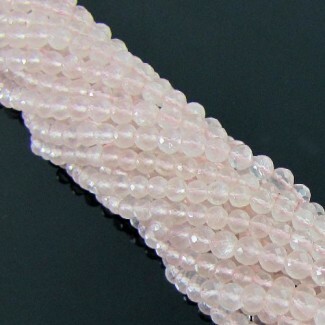 This A Grade Smooth Heishi Cube Shape Center Drill Pink Opal (Un-Treated) Bead Strands is Originated from Australia and Cut & Polished in Jaipur (India) - Total 176 Beads in 16 Inch long strand. This A Grade Smooth Heishi Cube Shape Center Drill Green Aventurine (Heated) Bead Strands is Originated from Brazil and Cut & Polished in Jaipur (India) - Total 225 Beads in 16 Inch long strand. 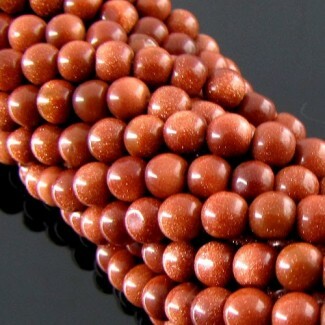 This A Grade Smooth Heishi Cube Shape Center Drill Carnelian (Un-Treated) Bead Strands is Originated from India and Cut & Polished in Jaipur (India) - Total 200 Beads in 16 Inch long strand. This A Grade Smooth Heishi Cube Shape Center Drill Green Aventurine (Un-Treated) Bead Strands is Originated from Brazil and Cut & Polished in Jaipur (India) - Total 195 Beads in 16 Inch long strand. This C Grade Faceted Nuggets Shape Center Drill Blue Opal (Un-Treated) Bead Strands is originated from Australia and cut & polished in Jaipur (India) - Total 20 Beads in 16 Inch long Strand. This A Grade Faceted-Flat Nuggets Shape Center Drill Blue Opal (Un-Treated) Bead Strands is originated from Australia and cut & polished in Jaipur (India) - Total 25 Beads in 21 Inch long Strand. 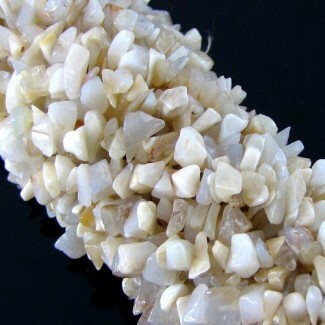 This B Grade Tumbeled Chips Shape Center Drill Natural Blue Chalcedony (Un-Treated) Beads Strand is originated from Turkey and Cut & Polished in Jaipur (India) - Sold by 36 Inch long Strand. 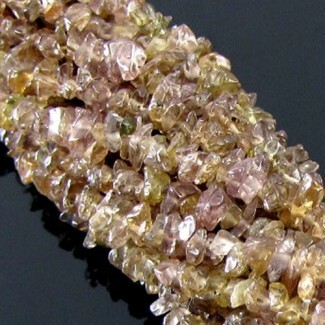 This A Grade Tumbeled Chips Shape Center Drill Color-Change Garnet (Un-Treated) Bead Strands is originated from Africa and Cut & Polished in Jaipur (India) - Sold by 36 Inch long Strand. 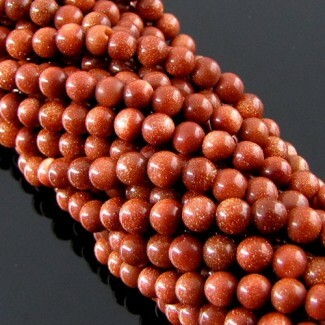 This A Grade Smooth Round Shape Center Drill Gold Stone (Reconstituted) Beads Strand is originated from India and Cut & Polished in Jaipur (India) - Sold by 14 Inch long Strand. This AAA Grade Oval Shape Black Spinel (Un-Treated) Briolette Strands is originated from Africa and cut & polished in Jaipur (India). This Uniquely Hand Crafted 79.5 Cts. Set of Smoky Quartz is originated from Brazil and Cut & Polished in Jaipur (India). This Uniquely Hand Crafted 71.8 Cts. Set of Smoky Quartz is originated from Brazil and Cut & Polished in Jaipur (India). This Uniquely Hand Crafted 70.4 Cts. Set of Smoky Quartz is originated from Brazil and Cut & Polished in Jaipur (India). 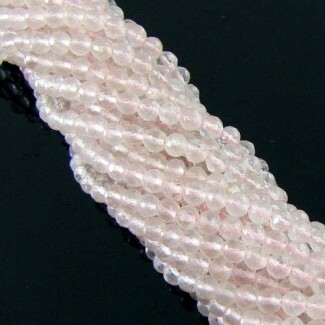 This B Grade Smooth Bricks Shape Center Drill Citrine (Heated) Beads Strand is originated from Brazil and Cut & Polished in Jaipur (India) - Sold by 14 Inch long Strand. This AA Grade Heart Shape Feldspar (Un-Treated) Briolette Strands is originated from Brazil and cut & polished in Jaipur (India). 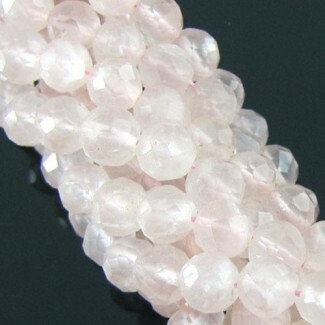 This AA Grade Pear Shape Feldspar (Un-Treated) Briolette Strands is originated from Brazil and cut & polished in Jaipur (India).